Beginning in the nineteenth century, women in the United States and some other Western countries began to demand equal rights with men. Through public demonstrations, complaints to newspapers and congressmen, and other means, women eventually gained the right to vote and hold public office. 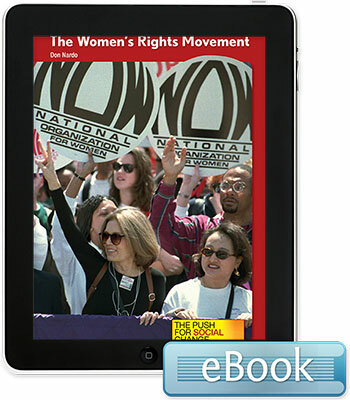 This book examines how and why social change occurs and the lasting influence of the womens movement.